Summer is coming! And I like pink. 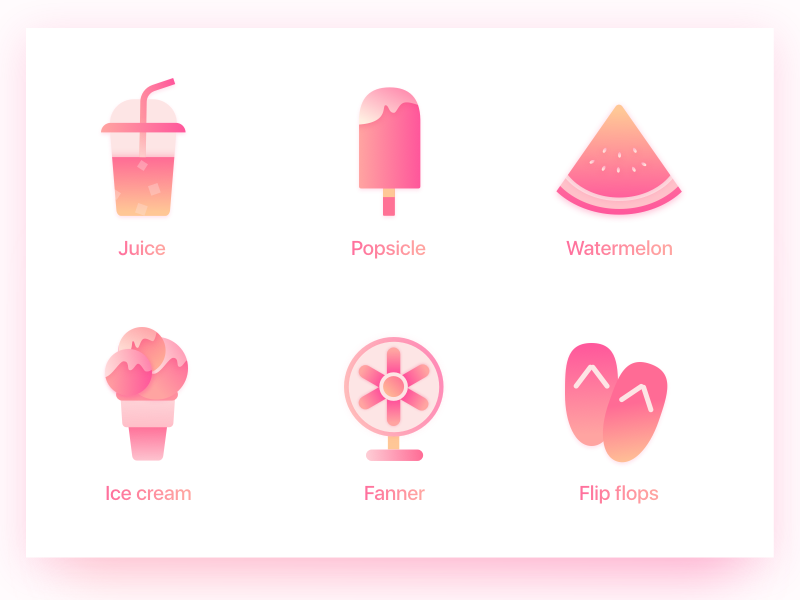 this is icons for summer. hope you like it, if you like, please press “L”!